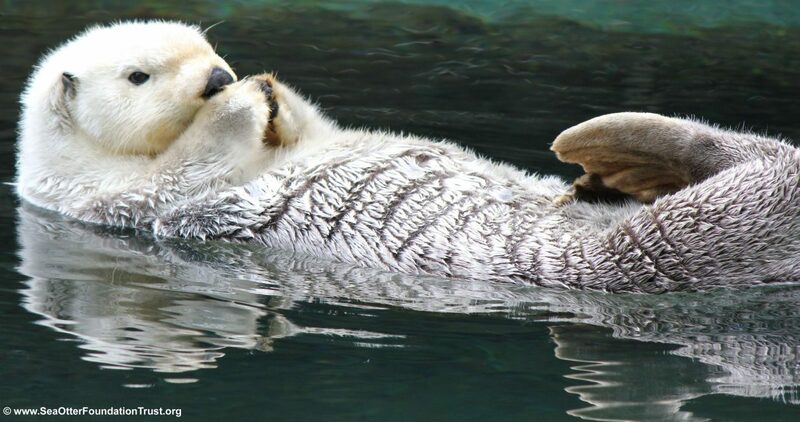 As many of us begin a time of thankfulness this week, we wanted to thank you, our donors, on behalf of sea otters, for the gifts you have given this year and in previous years. 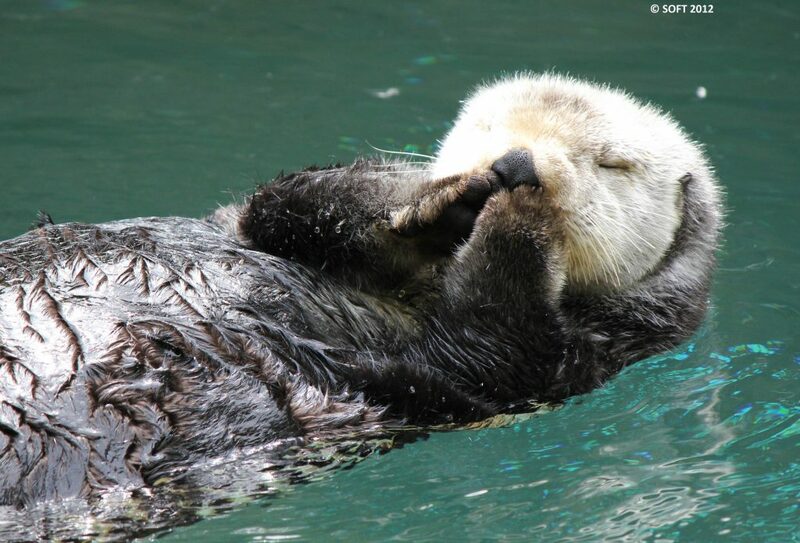 You have been so generous to sea otters and the oceans in which sea otters live. 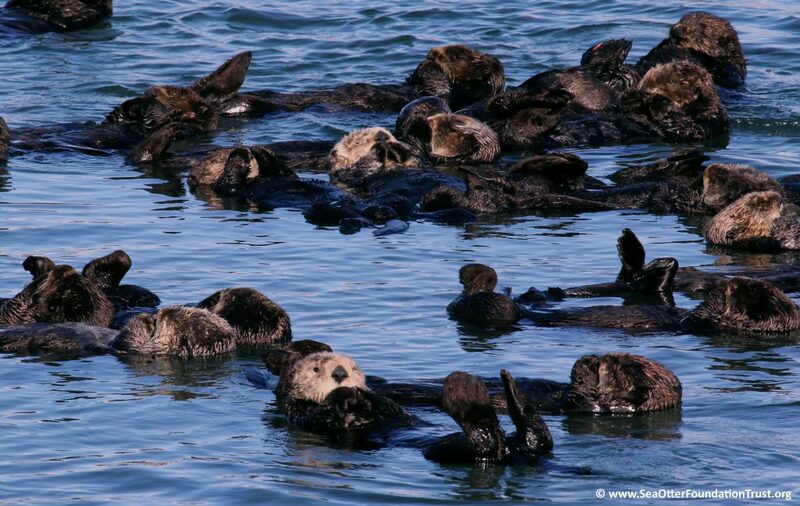 We give you our sincerest thanks for the support you provide to the world sea otter population. We wish you the happiest of holidays! Bringing you lots of new content this year for Sea Otter Awareness Week. Follow our Facebook, Twitter & YouTube pages all week! Check out this offer on our otter adoptions! From May 28, 2018 – June 4th, 2018 we are offering FREE shipping to U.S. based addresses and DISCOUNTED shipping to International addresses. Don’t miss out! Click here.